You may not take much stock of wildflowers once you’ve grown up. As children, you probably remember picking bouquets for your mother out of the yard. But these flowers are also very important to our ecosystems. Wildflowers are better adapted to local areas than any imported plants. They are more capable of resisting local diseases and pests. They require less water (important during droughts such as the one plaguing Southern California) and fertilizer than other plants (including some lawn grasses). And unlike suburban lawns, they only need to be mowed once per season. But wildflowers are more than an alternative to non-native plants. They attract pollinators, which in turn keeps those often threatened species alive. Wildflowers can also attract them to the third of our world’s food crops that are dependent on pollinators for survival. 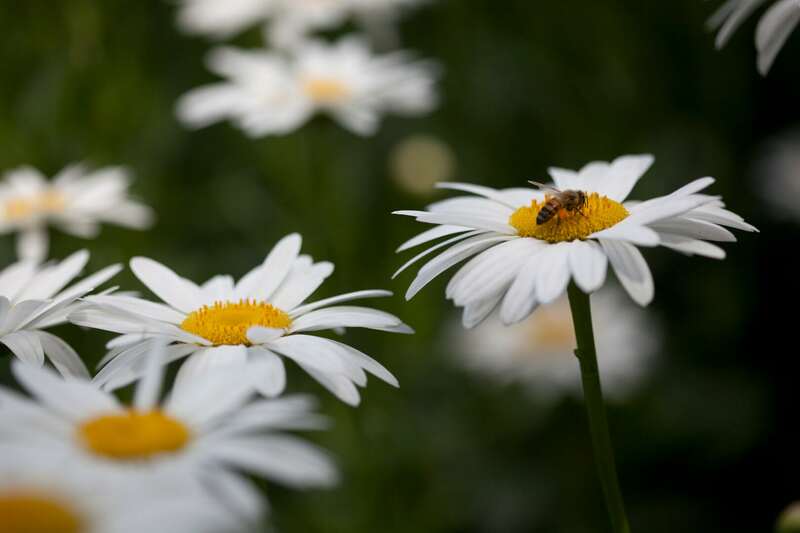 Unfortunately, because wildflowers are so often overlooked, many are threatened due to urban development, invasive plant species and some modern farming practices. That is why National Wildflower Week was started – to encourage awareness of these remarkable plants. Research local wildflowers and pollinators in your area. Find out which species are threatened and need your protection most. Plant wildflowers in your yard or garden. After researching your local plants, determine which ones are the best size for the amount of space you have, and when is best to plant them. Think about replacing half of your lawn (if you have one) with wildflowers to decrease your water consumption. Based on what you discover, become more conservation-conscious, and spread your new awareness of these local species with others. Visit a botanical garden or national park. Did you know this year marks the 100th anniversary of the National Park Service? There are events going on all year in celebration. Find a park near you. Photograph wildflowers and share those photos! Number 7 is especially important to readers of this blog, as we’re hosting a contest in celebration of wildflowers. 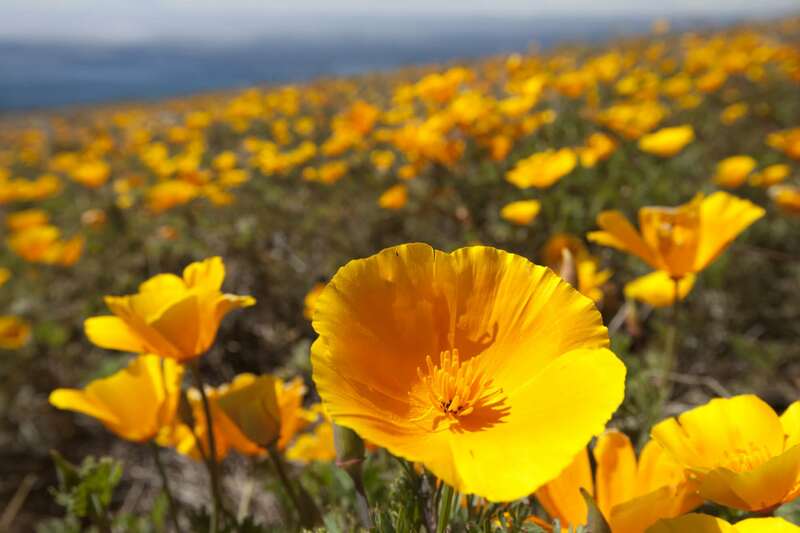 Send us a picture of your favorite wildflower by posting it to this Facebook post, and one winner will receive a signed print of one of Louie Schwartzberg’s famed wildflower shots. Photos are due by May 20, 2016. We can’t wait to see your pictures, and we hope you look a little differently at those beautiful, resilient flowers that pop up every year without fail.